Mobile caterers providing spit roast/slow roast meats and an array of handmade accompaniments along with BBQ service. 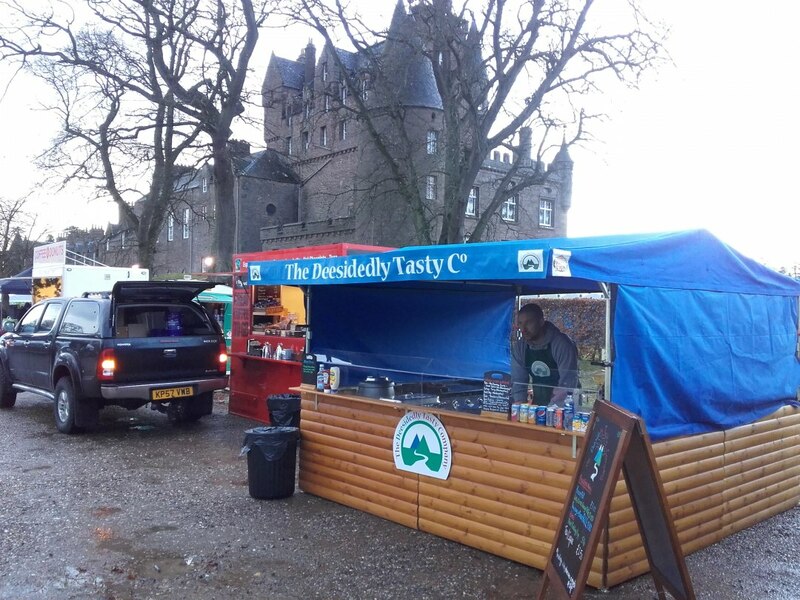 The Deesidedly Tasty Company is a mobile events catering firm based in Banchory, Aberdeenshire. We pride ourselves on our passion for food, quality and service. Our focus is on ensuring that our customers receive the ultimate catering experience. Located close to the city of Aberdeen, we provide a unique service to the North East of Scotland. Our core business focuses on providing hog roast/spit roast meat accompanied by our unique hand crafted baguettes, salad and homemade sauces. Our other services include a fully catered BBQ and breakfast option. Along with a bespoke stall, we can cater for almost any gathering no matter the number of guests, location and type of event. We are adaptable to the requests made by our customers and can provide alternative catering options subject to requirements and availability. Private catering, public events and weddings. Brilliant service, thank you Tom and your team! Deesidely provided a hog roast and delicious accompaniments including children's and vegan options for our after wedding party of 120 guests. The service was exemplary, friendly and professional. We would definitely use Deesidedly Tasty again. Highly recommended. Used this company for my wedding and they were superb. Guests commented on how great the food was. Tom is very friendly and happy to accommodate whatever we asked. A great company serving great food and great service. Well organised and professional. Adults and children were very happy. Highly recommend and would use again. Thanks for your comment, it really means alot. We really enjoyed the day. We look forward to working with you again in the future! 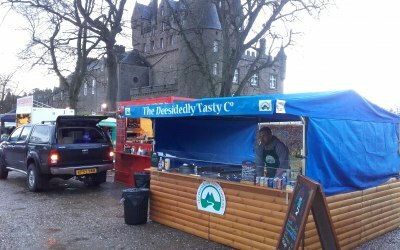 Get quotes from The Deesidedly Tasty Company and others within hours.